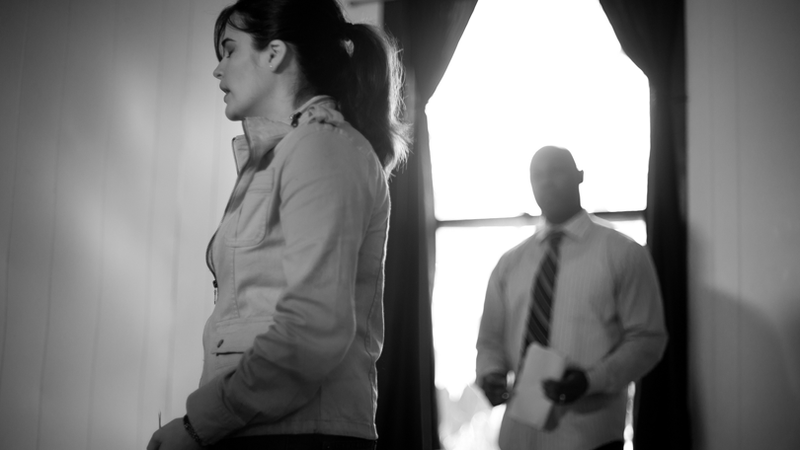 The Last Broadcast SA 48HR film festival, July 2011. Dual SA 48HR film festival December 2011. 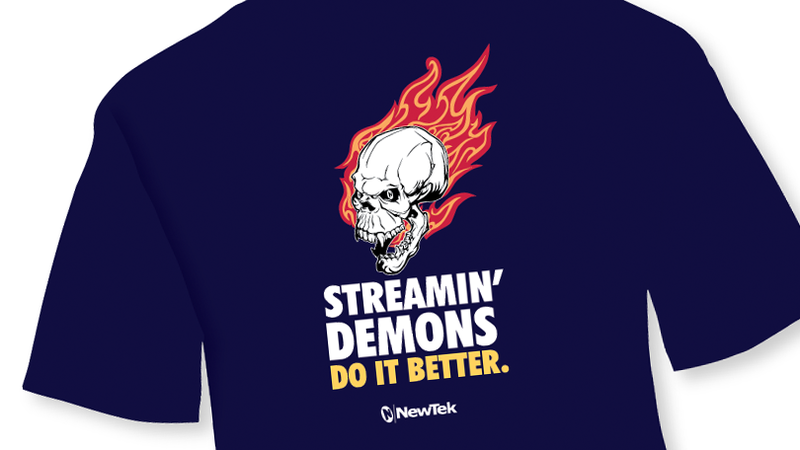 NewTek Promo Tees. Being as wacky as they can for SXSW 2012. 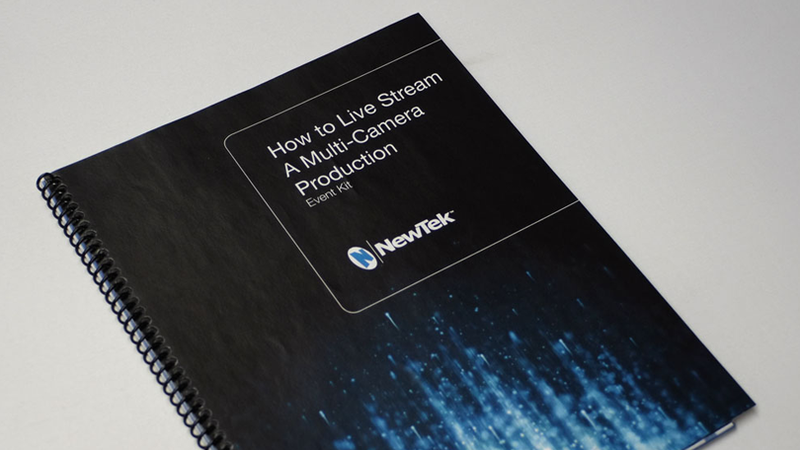 NewTek Event Kit Get all set up with your broadcast with this kit. Electric Touch Austin indie rock band fronted by British bloke with loads of energy to spare.